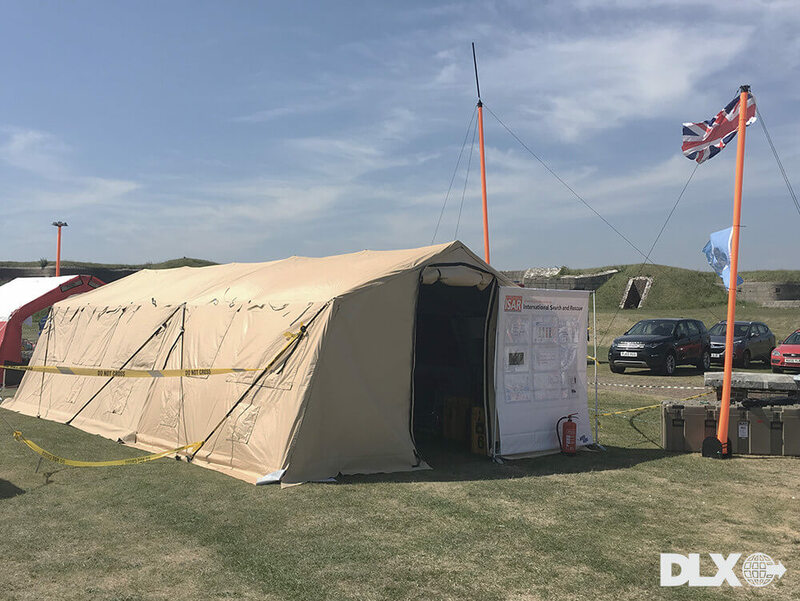 UK ISAR EXERCISE – PORTSMOUTH, U.K.
May 2017 – The ISAR (International Search and Rescue) Team form the UK held a complete search exercise at The Palmerston Forts in Portsmouth. It was a genuine experience to learn about the history of the area and to participate in the exercise first hand with the ASAP® Shelters utilized as the command shelter. There are a total of 27 forts that make up the Palmerston Forts that encircle Portsmouth and were built in response to the 1859 Royal Commission dealing with the perceived threat of a French invasion. The exercise was conducted in two different forts, Fort Purbrook and Fort Widley. They are two of the 7seven of forts located on Portsdown Hill overlooking Portsmouth. The forts were intended to defend the Dockyard in Portsmouth. https://deployedlogix.com/wp-content/uploads/2017/05/uk-dlx.jpg 751 1000 cevado https://deployedlogix.com/wp-content/uploads/2019/02/site-logo-1-300x122.png cevado2017-05-25 23:04:242017-05-25 23:04:24UK ISAR EXERCISE – PORTSMOUTH, U.K.